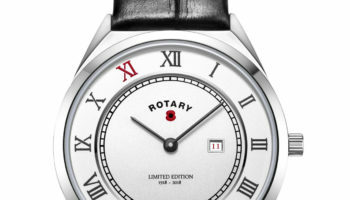 Rotary has unveiled a range of heritage-inspired timepieces for SS15 which look back to designs from the 1960s and 70s. 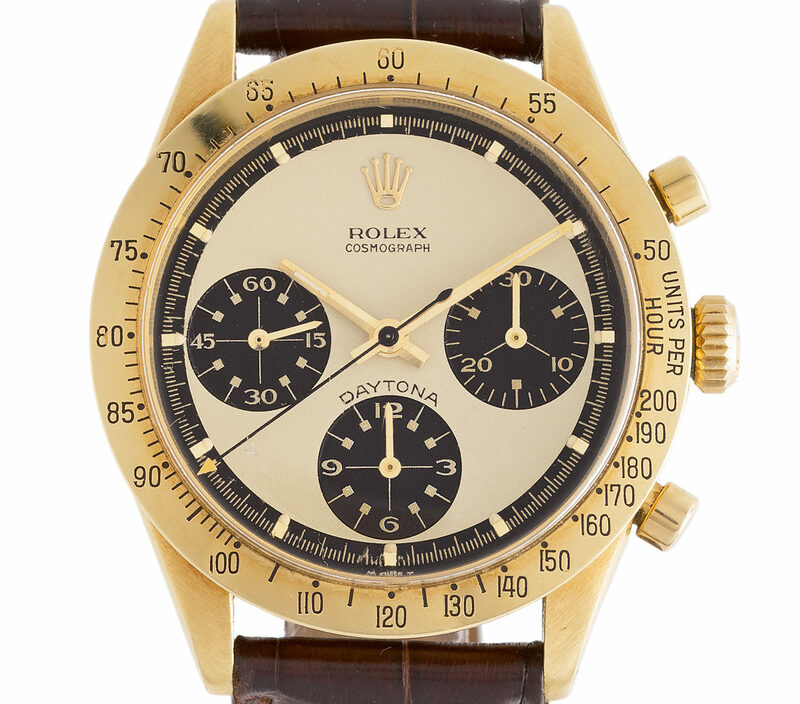 The watch brand has delved deep into its own archives, breathing new life into established watch families, recreating them using modern production techniques. The star of the season must surely be the clean, purposeful 38mm Rotary Ocean Avenger which was first introduced by in the 1960s. With a broad arrow hour hand, dauphin minute hand and lance central second hand the dial remains highly legible. Hours are marked with batons, except where Arabic numerals are used at the 12 and 6 o’clock. 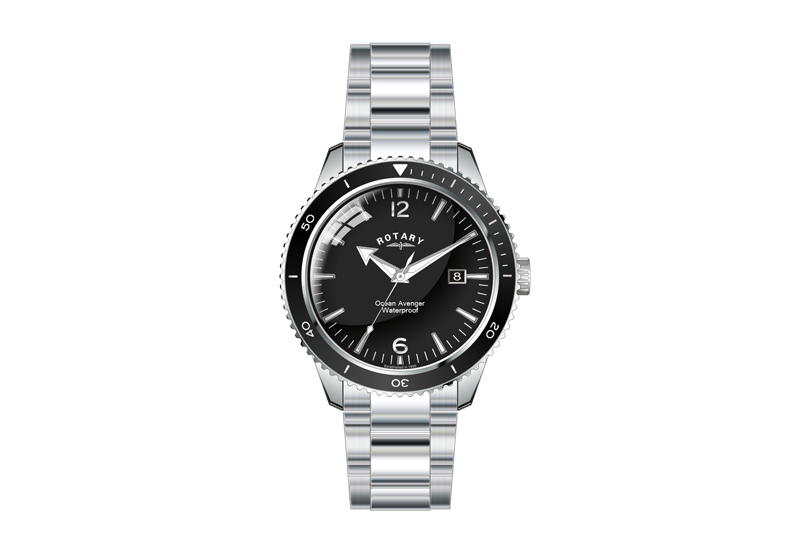 The waterproof quartz watch is available on both steel bracelet and strap and features a domed mineral glass and rotating bezel. The Rotary Portland was originally launched in the 1960s for ladies and gents and has been reworked with Arabic numerals, small seconds and mineral glass. Available in both stainless steel and PVD gold, the Portland is also presented in a his and hers rose gold PVD set. A modern creation inspired by the watches of the 1970s, the Rotary Cambridge features a textured, pinstripe dial and quadrant small seconds. 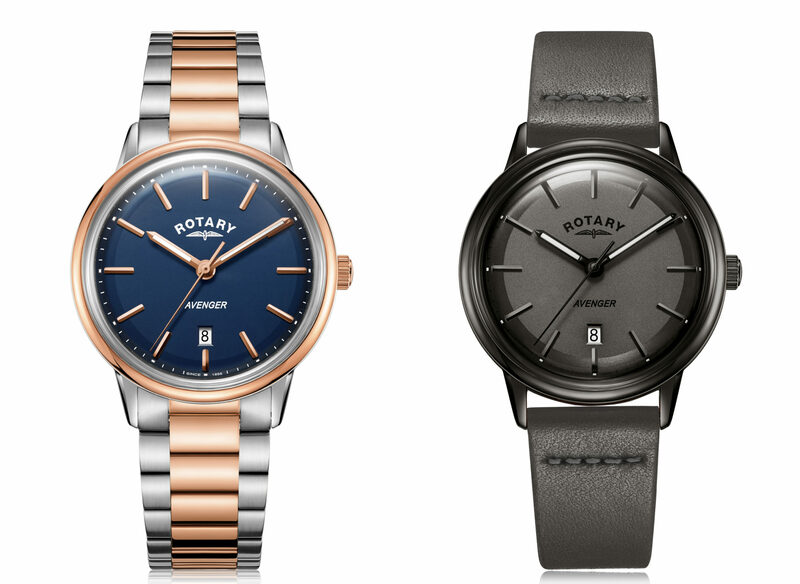 The Rotary Regent oozes angular 1970s design trends recreating the style of the original family from that decade. The 38mm watch with sapphire glass is available on both steel bracelet and strap. Named after the tranquil Swiss lakeside town that is also the official Olympic Capital, the Rotary Lausanne is available for both ladies and gents with a distinctive sunray dial and sapphire glass. The ladies models include Austrian crystals while the gents models feature a number of dial colour options.